Hyderabadi khichdi recipe, a tasty breakfast made with rice, masoor dal & aromatic spices that are served with til ka khatta. How to make hyderabadi khichdi [...] Read More... 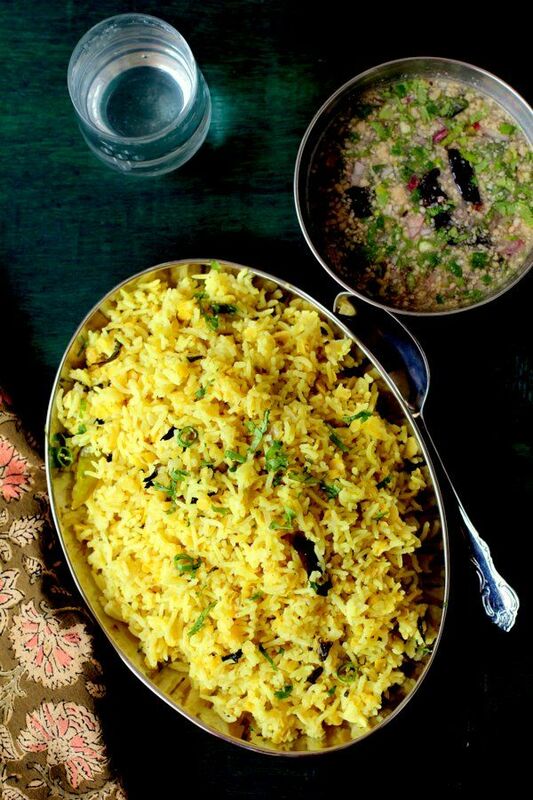 The post Hyderabadi khichdi recipe appeared first on Indian food recipes - Food and cooking blog. ..